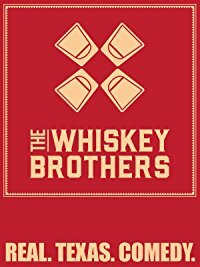 Home / Comedy Specials / The Whiskey Brothers – REAL. TEXAS. COMEDY. The Whiskey Brothers (Slade Ham, Robert L. Mungle, Sam Demaris, and John Wessling) perform a full concert in front of rabid fans of their wildly popular eponymous podcast. Filmed live in Houston, TX.